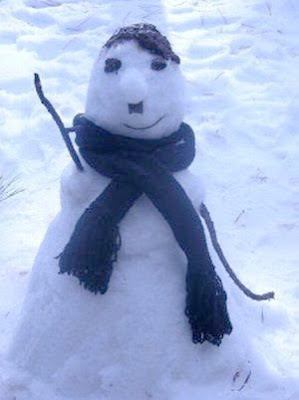 STUTTGART, GERMANY–German authorities have stopped a month-long investigation into who built a snowman with an uncanny resemblance to Nazi dictator Adolf Hitler. 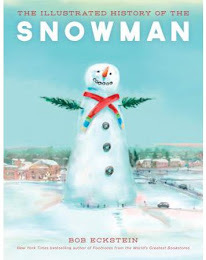 The probe was launched after a group filed a complaint about the snowman, which was outside a Schorndorf pub, near the southern city of Stuttgart. German law forbids the use of nazi symbols or the promotion of National Socialism. Unable to find the culprit, and the evidence having melted away, the case has been dropped. 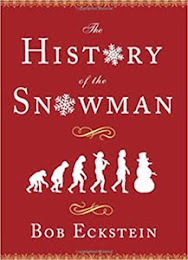 For those who have been submitting snowmen to Today's Snowman, thank you–they're wonderful and we plan to publish later in the week. Are You Guys Still Around?